Sometimes you find yourself messed up in loans and debts. Maybe you are deep with credit cards, mortgage loans, car loans, and the list goes on. In addition, your monthly payment cannot be able to help. So, you decide to opt out with debt consolidation because it has a low-interest rate and it’s convenient. However, before you do so, take a look at these facts about debt consolidation. What is debt consolidation: This is simply taking a new loan to clear an existing one. Before I begin, let this sink deep into you: Debt consolidation is not right for you. It will only lead you to accrue more and more debts. So, in this article, I will share with you three simple facts about debt consolidation that you’ll not get anywhere else. 1) Debt Consolidation is not Debt Management. One thing you should know is that the settlement companies are doing business. They will only entice you with too-good-to-take options in order to lure you. After falling into their trap, you’ll only end up paying more for what you’d have paid less. Assume that you have an outstanding loan of $40000. The debt consists of a five-year loan of $30000 and a two-year loan of $10000. The five-year loan interest is 15% and the two-year loan interest is 10%. You are then required to pay a total of $1500 every month, $900 for the five-year loan and %600 for the two-year loan. You are required to have coughed out $64500 by the time you clear all your debt. That is $24000 interest. By ‘’good luck’’ you are approached by a debt settlement scheme and they are able to sweep you by your own feet. They advise you to merge your two loans to one. Two is greater than one; according to them. They promise to reduce your monthly payment to $876.19 per month. This looks great, right? In addition, they have reduced your interest rate to 9%. It will now take you seven years to clear the whole debt. With the lower interest rate of 9%, you will pay $9100 more. So, have you saved or you have jumped from the frying pan into the fire? Do you want to succeed in life? Then consider debt consolidation as your number one enemy. Get it from me, it will help you for a short term but harm you in the long run. Ensure that you’ve searched for and exhausted all the other options before you consider it. 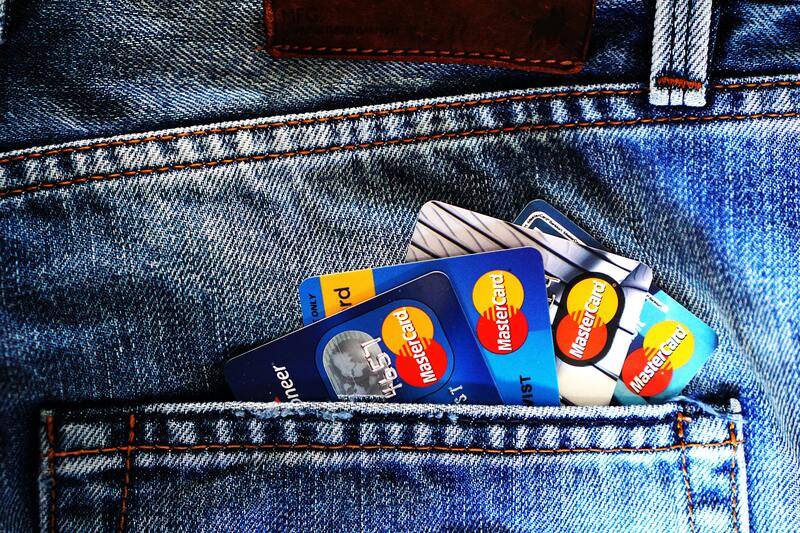 To avoid getting into debt which can lead to options like debt consolidation, try these tips. Make a budget before you spend: Do not be a spendthrift. A budget helps to control your spending and it should be followed to the latter. Become an entrepreneur at every opportunity: Are Bill Gates, Jeff Bezos, Mark Zuckerberg employed? No! They are entrepreneurs. Take the challenge. Work hard: Very true. I have never seen a hard working person with skills in whatever he/she does struggling in life. This is what guarantees you success in life. You Will Stick With the Habit of Borrowing Money. Well said. No matter how much you try to get out of debt, you will be going deeper and deeper into it. Consolidating your present debt will only give you as short-lived peace. Many are the times after you’ve consolidated your debt, it grows back. You find yourself in a situation where another debt is your only ‘’guardian angel’’. I promise you; you’ll never make wealth. This behavior is poisonous. You’ll have to go through a thorough training on how to handle money. Debt consolidation is like an addiction that requires an anecdote. Struggle like an antelope in the lion’s jaw to get out. Debt consolidation is not ideal for anyone. To be in debt is not always what you plan for but it just happens. However, exhaust all the available options before you settle for debt consolidation.